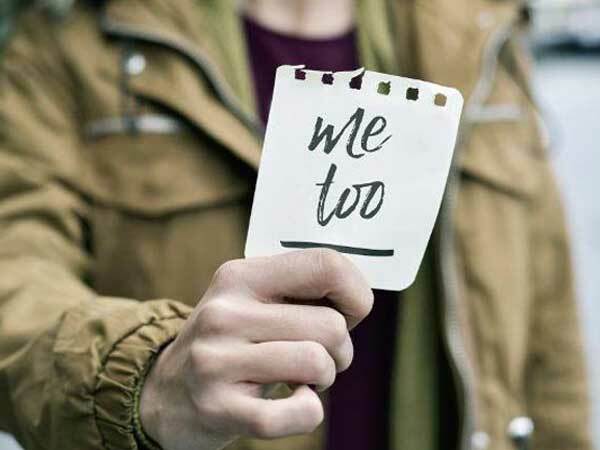 On the lines of #Metoo, a group of 15 people, including a former French diplomat acquitted in a sexual abuse case in 2017, has launched a #MenToo movement, asking men to come out and speak openly about the sexual harassment faced by them at the hands of women. The campaign was launched here on Saturday by NGO Children’s Rights Initiative for Shared Parenting (Crisp) to protest against the #Metoo movement, false cases aganist men among others. Speaking on the occasion, national president of Crisp, Kumar V Jahgirdar said the group would fight for gender neutral laws and demand punishment for those filing false cases under #MeToo campaign. Noting that #MeToo was a good movement, he however said it should not be misused to fix somebody by levelling false allegations. “This movement has only resulted in bringing disrepute to men who have worked hard to earn respect in society,” he said. Jahgirdar said unlike #MeToo victims, who bring about sexual abuse stories that happened a couple of decades ago, the #MenToo stories would be related to recent incidents. On #MeToo movement, Jahgirdar further said if the affected women have genuine case of sexual misbehaviour, they should take legal recourse, instead of putting out stories on social media. Former French diplomat Pascal Mazurier, who was accused of sexually abusing his daughter and later acquitted by a city court in 2017 also took part in the protest. He said #MenToo campaign was not at all a counter to #MeToo campaign, but to address the problems of men who do not speak up against women’s atrocities. “There is real pain among men. They are also suffering, but they are not coming out in the open against women and their misdemeanours,” he said. The false allegations levelled on men in #MeToo campaign not only destroys children’s future, but also families, Pascal noted.